Top Mahesh Babu trendy hairstyles you cannot miss!! Mahesh Babu also called as Prince by his fan has great following with all classes of people. 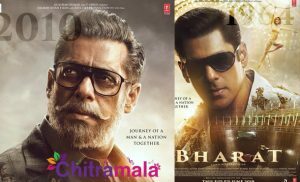 He started off as a small actor but now turned to a most loved celebrity in Indian movie industry. Mahesh is called as a director’s actor, who follows them blindly. For most of the audience he is considered as a style icon. Let’s have a look at his best styles! In his initial career Mahesh was considered as milky boy. All of his characters were childish and cute. Bobby though was not a successful project Mahesh was appreciated for his looks and style. In the movie had a boy haircut with childish look. Nijam is considered to be one of the best performances from Mahesh. The movie showcased him as boy next door. Mahesh has the caliber of performing any character with ease. The specialty of the movie is that Mahesh did not wear any makeup. In the movie, the star was seen with a short haircut. 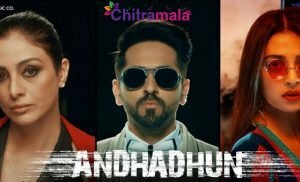 One of the landmark films in his career, Mahesh totally killed with his performance as a gangster who hides his identity with a family for the sake of love and emotions. 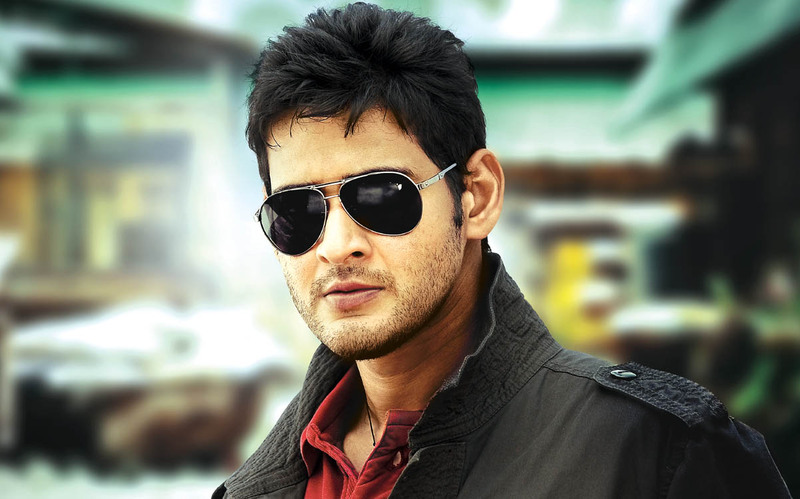 Mahesh sported a complete short crew cut in the movie, shedding the norms of typical Tollywood hairstyles. 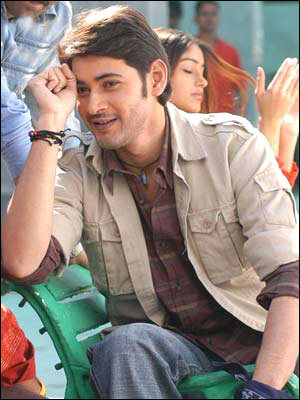 Pokiri is considered to be the first industry hit of Mahesh Babu. In this movie Mahesh played character with two variations, one of a gangster and other of an undercover cop. Both the characters required mass look. In the movie Mahesh was seen with long and layered colored hair. In Sainikudu movie Mahesh played student character. The movie required Mahesh to look youthfully so that audience could connect with his character. Mahesh was seen with a punk hair style, with more volume in the back. Athidhi movie had a different Mahesh. He played a rugged character which required long mane. One could see Mahesh lips turn black due to excessive smoking. In the movie star was seen sporting long hair with brown color. Khaleja can be called as comeback movie for Mahesh after a break of two long years. In this movie he played a stylish cab driver. He sported scarfs all the time with a trendy hair style. 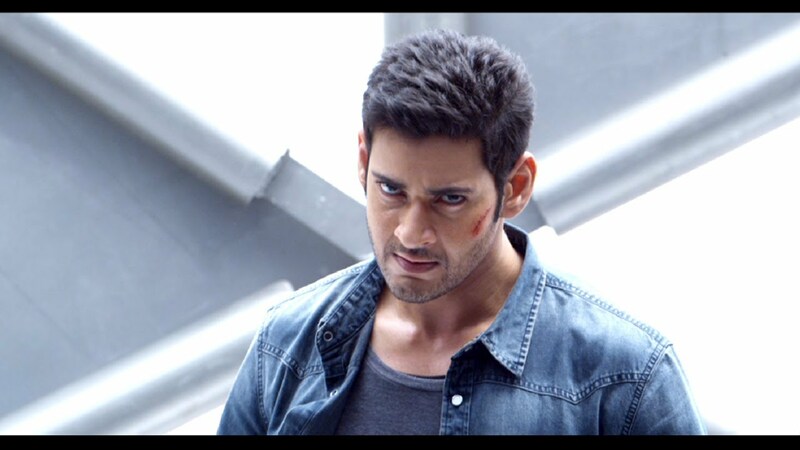 In the movie Mahesh had a Buzz cut with spikes in some scenes. Absolutely smashing as a cop, Mahesh sported a chic urban hair do in this all time record making Tollywood blockbuster that broke even Pokiri’s numbers. One of the biggest multi starrers ever, Mahesh acted along with Venkatesh in this family entertainer. Sporting a boy next door neat hair do, Mahesh looked every bit adorable. The latest movie of Mahesh 1 sported him in as a Rock star. The character required him to have a good muscular body and a different hair style combed up and covered with gel.